Summer interiors have taken a new approach to the world traveller theme. Earthy colours and textures combined with ethnic patterns and shapes celebrate the natural world and the art of tribal communities. If done well, the trend should be eclectic and bold, tempered with a modern twist such as a clean monochrome decor or accents of bold colours in simple stripes. Want to evoke the cracked dry earth of the African Savanna in an upmarket urban interior? Here’s the essential ani M INTERIORS guide. Cane, wicker and natural wood furniture evoke memories of tree houses and relaxing amid a tree top canopy. 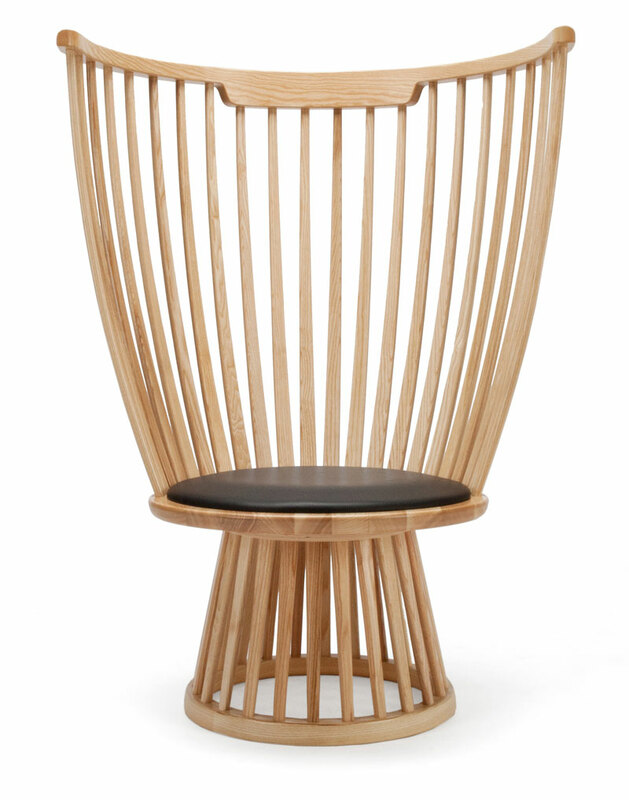 This beautiful Fan Chair from Tom Dixon captures the essence perfectly. Accessorising with fan palms is optional though. Arte’s Amazone collection in different colours is a great way to bring subtle texture to the scheme. 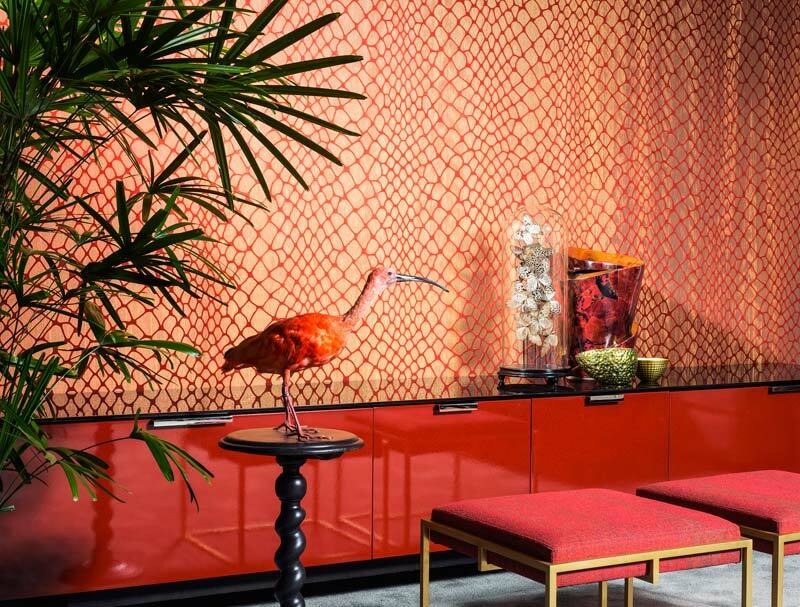 Whether that is snake skin diamonds, the pattern of dry, cracked earth or vines hanging from a jungle canopy, these wall coverings can be used to create one feature wall or used around the whole room as a great backdrop to showcase simple furnishings. 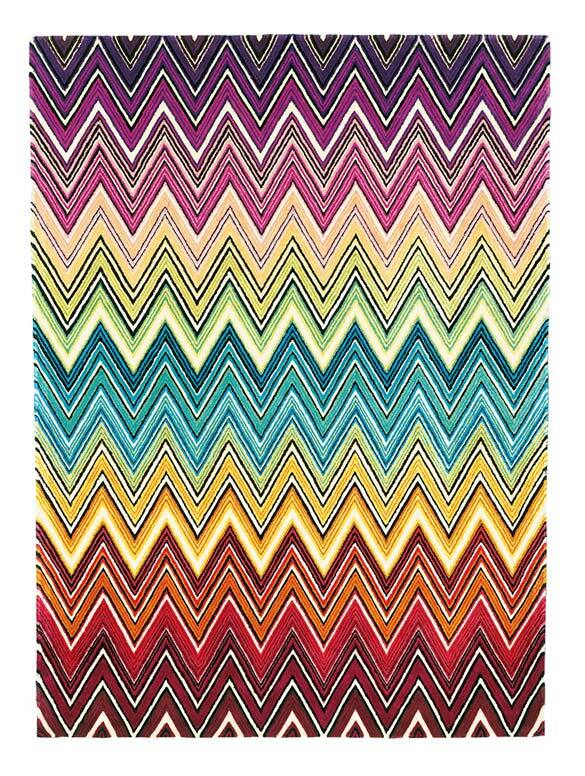 There’s plenty of fabric available featuring African tribal designs. It makes for unique and stunning soft furnishings and scatter cushion-style interiors especially when mixed and matched with animal prints such as this zebra cushion from Elitis. The best way to showcase the abstract designs is with a monochrome decor that really allows the patterns to sing. The other option is to combine the monochrome designs with bold splashes of colour like rainforest birds sitting amid an emerald sea. Scatter cushions in blocks of colour or stripes will add to the eclectic feel. 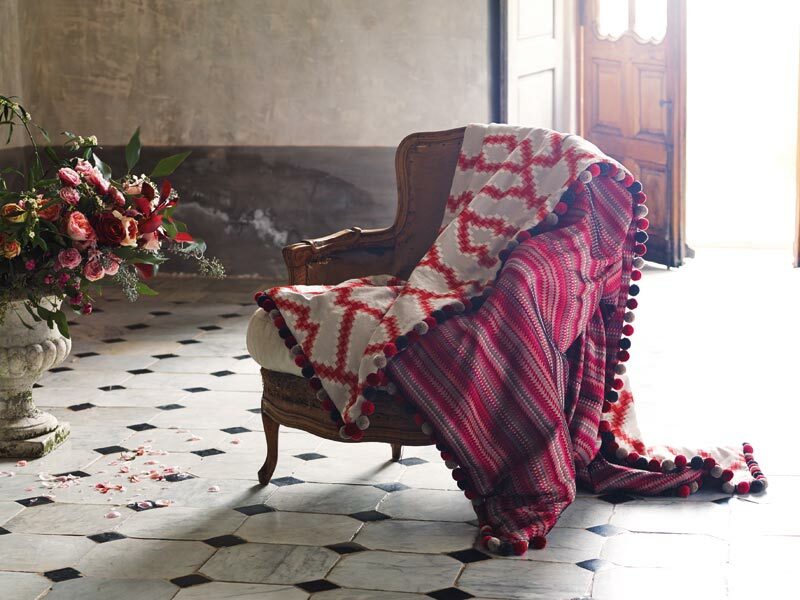 Have a nomadic romance with these throws from Romo and imagine you are in a Bedouin tent under the desert stars. Then add interest to floorboards or plain carpets with scattered rugs that look like they have been collected on your travels. 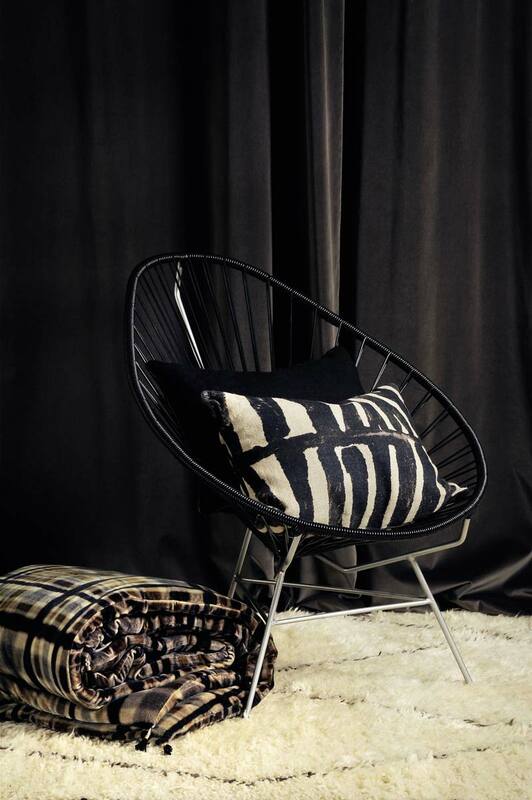 Amara’s Liuwa rug would look great coupled with others of contrasting patterns and colours in a monochrome scheme. Beautiful carvings, pottery, masks and other items of anthropological interest can be showcased in groups to bring the tribal trend to life. 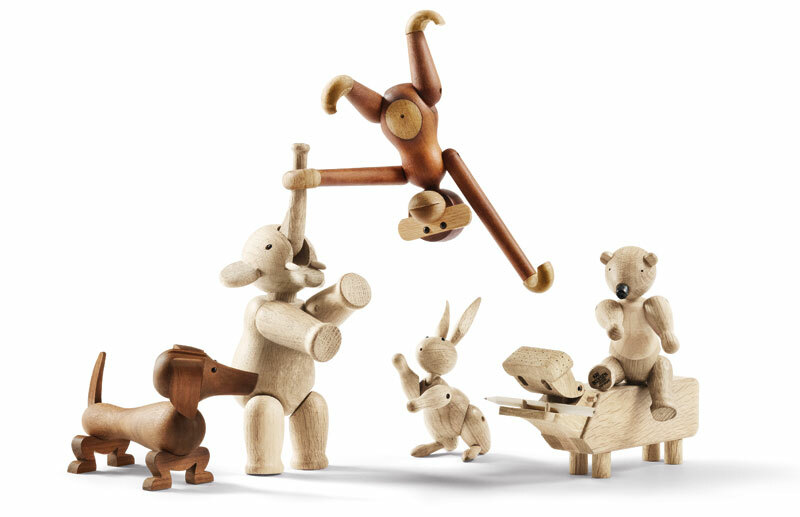 These can look very serious however, and if its the fun side of the scheme that you are keen on then you’ll find these wooden jungle animals from Skandium adorable. If you want to give the tribal trend a go but aren’t sure whether to choose jungle, desert or savanna then get in touch with the ani M INTERIORS team who will create the perfect scheme for you.